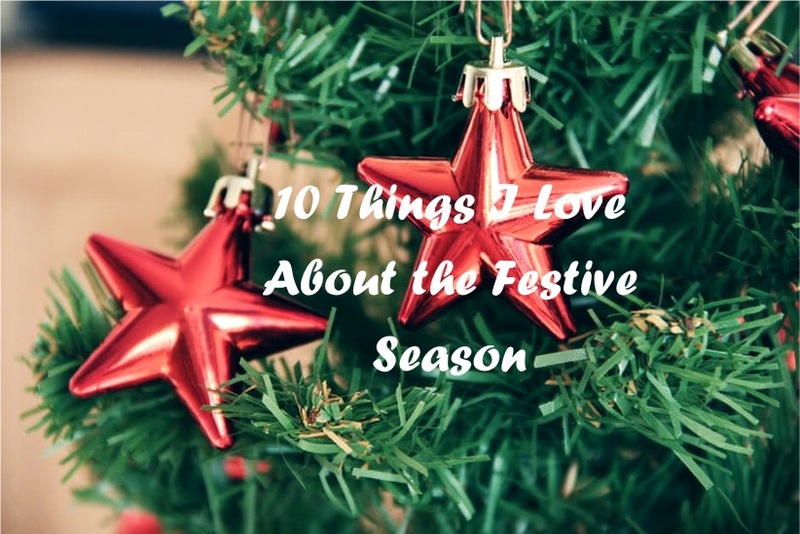 I think it's safe to say everyone has their own specific reasons to love the festive season and I wanted to share with you 10 things that I love about this time of year. 1. Festive Hot Chocolates - be they Starbucks, Costa or your own home made you can't beat a good festive hot chocolate. My favourite currently has to be the peppermint hot chocolate on offer in Starbucks. 2. Cosy Evenings In - This doesn't have to be specific with winter but there is something extra satisfying in getting a comfy blanket, a cuppa and watching a film with the fire on when it's a cold/dark winters night. 3. Festive Make up Launches - That time of year when every makeup brand brings out festive collections in time for Christmas. My poor bank account can't cope. 4. Christmas Films - Once it hits mid-November they start playing all the Christmas films on TV (especially channel 5 who are playing around 3 every weekend). There is even a designated Christmas film channel after all who doesnt love a good festive cheesy film! 5. Christmas Lights - Everyone starts putting up their Christmas decorations and lights. This makes driving home in the dark far more bearable when you get to pass some pretty light displays. 6. 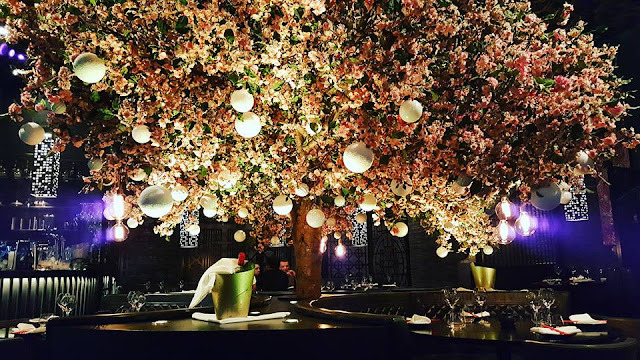 Christmas Markets - I love a good Christmas market food, trinkets, mulled wine and more food. Makes for a good day out and gets you into the festive and Christmas present buying spirit. 7. Christmas Jumpers - After all who doesn't participate in Christmas jumper day! I always end up buying a new Christmas jumper each year! 8. Seeing Family - That time of year when you see family that you don't see very often and have a good ole catch up! 9. Giving Presents - I get really exctied about picking out the perfect gifts for everyone and even more excited to see their reaction when they open the present! 10. The Food - the older I've gotten the more I aprreciate a good Christmas dinner (I'd say I look forward to it more than the presents.) Turkey, stuffing, pigs in blankets everything that basically sums up Christmas day. What do you love about the festive season?